The Glenview Hotel Wicklow is located at Junction 9 Glen o' the Downs on the N11. Situated just off the M50 motorway, The Glenview Hotel is only 25 miles driving distance from Dublin City Centre and 30 miles from Dublin Airport. With its breathtaking location situated within 30 acres of woodland and gardens in scenic Glen of the Downs, the Glenview Hotel and Leisure Club has established itself as one of the leading and most popular hotels for Weddings on the East Coast of Ireland. The Glenview Hotel is the ideal Venue for your Civil Ceremony, we have facilities on site for civil ceremonies, blessings and Civil Partnerships. 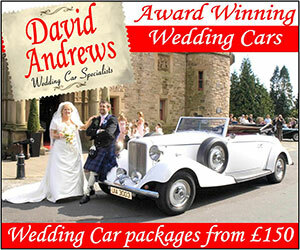 We are an approved vender for Civil Ceremonies. We can hold anything from 2 to 120 people in our Private Dining Suites. As most Civil Ceremonies are only a half an hour long, we do not charge any extra to hire the suite for the ceremony. We also decorate the room with floral arrangements, candelabras and chair covers. Once inside The Haven, you will feel the serenity, calm and warmth of welcome in our treatment suites. Our highly trained therapists will service and care for your every need and ensure that you are truly relaxed and rejuvenated. The Glenview Hotel is a popular location for family occasions and celebrations. You can choose from The Woodlands Restaurant, The Conservatory Bistro and Bar or our range of private dining suites that will cater from 10 to 70 guests or for larger numbers. The Glenview suite will cater for 170 guests. There is no room hire charge for private dining suites. 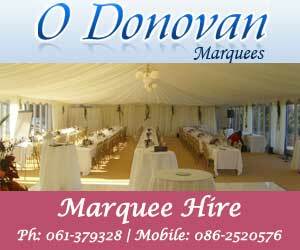 "Hotels Ireland Wedding Venues Ireland Wedding Reception Ireland Hotels Navan for Hire Luxury Hotels County Kildare Exclusive Hotel Co Wiclow Civil Venue Co Wicklow 5 Star Accomodation"